One of the greatest American literatures “The Great Gatsby” (written by F.Scott Fitzgerald) was published on 10th April, 1925. This novel is a story of Love, Sadness, America, and Humans. 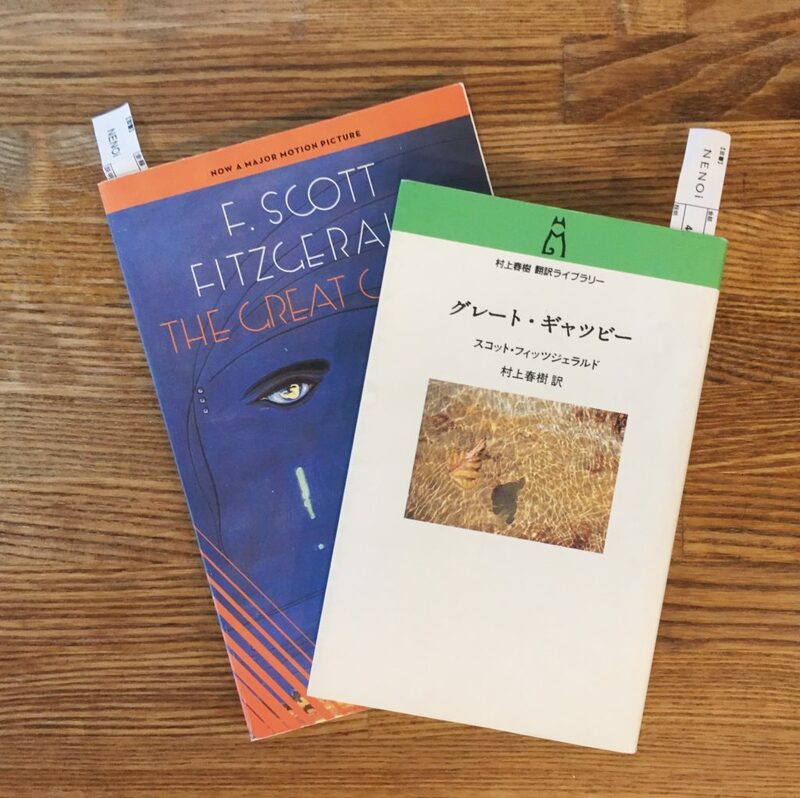 We sell not only Japanese edition translated by Haruki Murakami, but also original English edition.